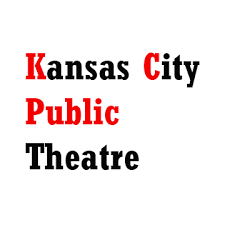 KC Public Theatre is hosting two more performances of Dan Born's Bang starring Emmy Panzica-Piontek. 7:00pm December 6 at Prospero's Books, 1800 W 39th St.
7:00pm December 8 at The Lawrence Percolator in Lawrence, 913 Rhode Island. This is in addition to the 7:00pm December 3 performance at the Uptown Arts Bar, 3611 Broadway. Bang started out as a shorter work that was a semi-finalist for the O'Neill award and was picked for the first Inge Play Lab.